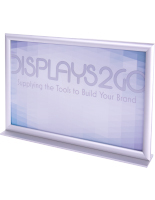 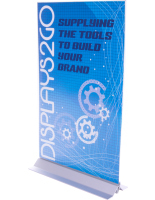 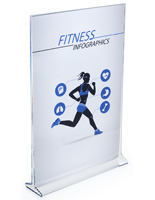 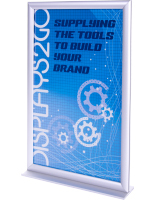 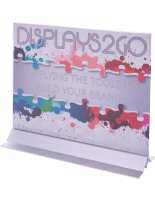 This horizontal sign holder is made from durable acrylic and aluminum. 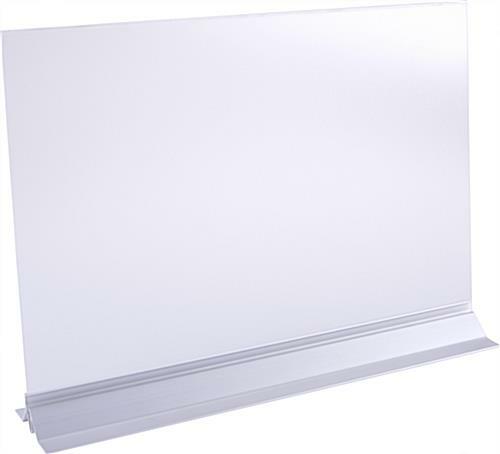 The frameless design looks modern and sleek to match any decor or theme. 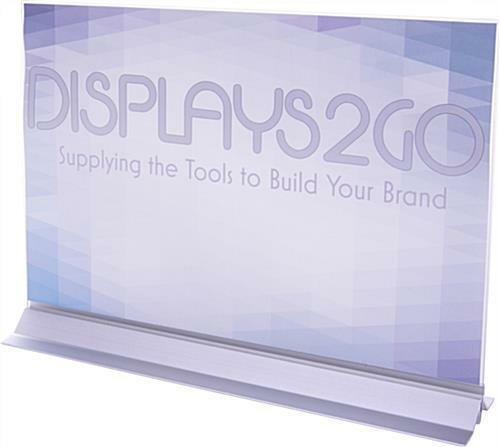 These silver sign holders are made to hold 17" x 11" prints in landscape orientation. 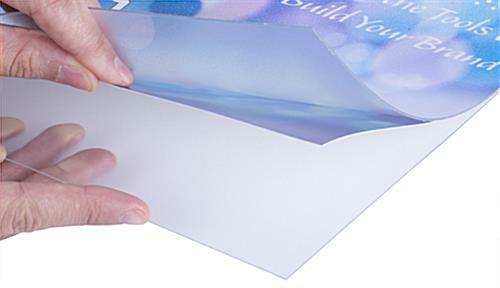 The adhesive bottom allows you to secure the frame to any counter, desk or table. 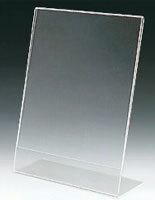 Each sign holder has a plastic lens that prevents your prints and signs from tearing or bending. 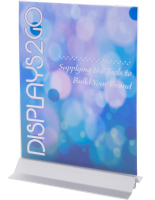 Order today fro your office, retail location or restaurant! 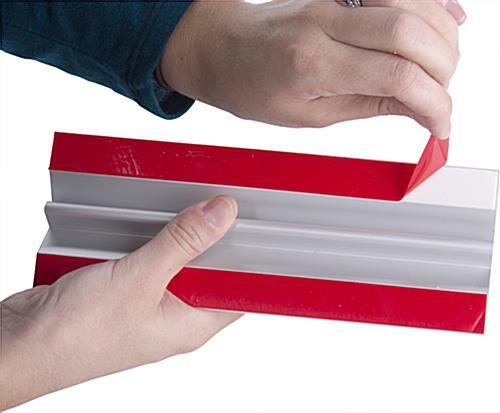 17.4" x 12.3" x 1.5"
17.0" x 1.3" x 3.0"